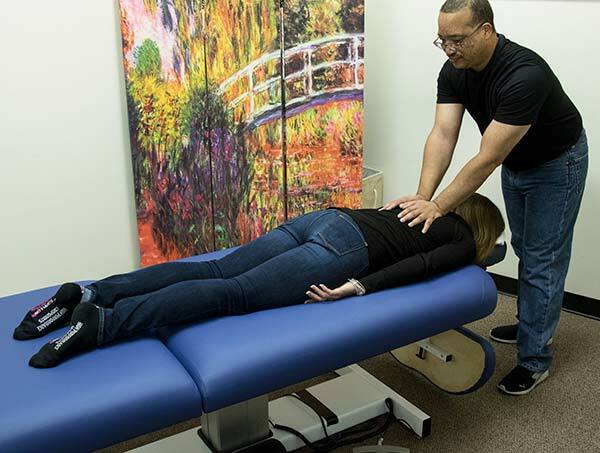 Therapeutic massage provides a natural complement to physical therapy. And at BIPT your comfort and dignity during massage therapy is always first and foremost. You will be treated with respect and professionalism in a tranquil environment. We offer massages by our skilled and professional massage therapists. For your convenience you are able to purchase individual massages and packages below through PayPal or pay with a check, credit card or cash at your appointment. Please call us at (720) 870-8900 to schedule your massage today!